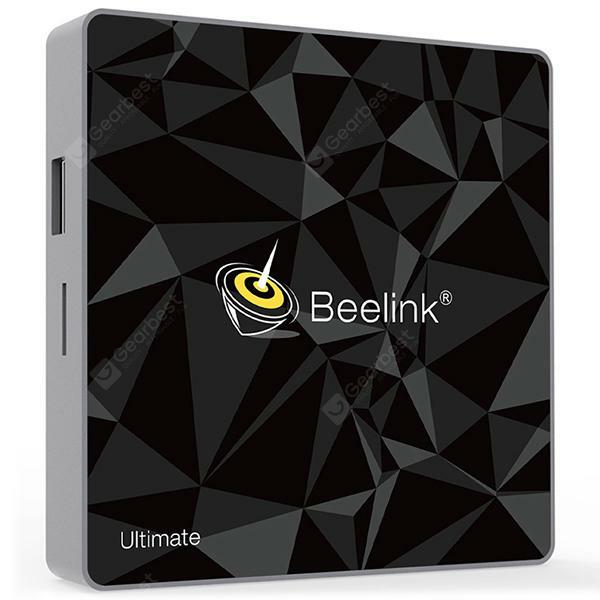 Beelink GT1 Ultimate 3GB DDR4 + 32GB EMMC TV Box - UK PLUG w cenie $73.99 | Chińskie kupony rabatowe, zniżki i okazje! ●Note: the product supports KODI, but you need to install it by yourself. This product doesn’t support above iOS 9.0 systems miracast function. ●Note: the “Media Center” key on the remote control is merely decorative key, no function.